Mobile App Development Do you have an idea of the next killer app in your mind? 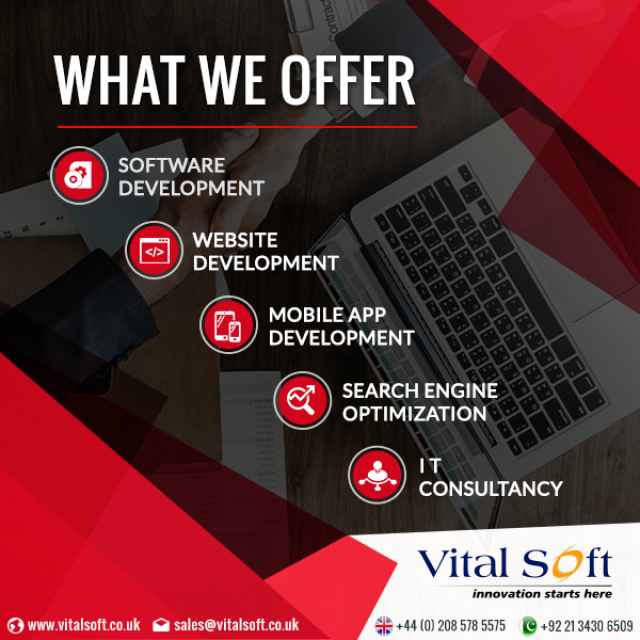 Let's nail it with Vital Soft mobile development team Design, Vision and development prowess meets here to help you build your next app. Be confident about the success because we are!Our development process starts with clients vision in mind.